Kerang is located on the Murray Valley Highway between Bendigo and Swan Hill. We are only 20 minutes from the Murray River and centrally located for great fishing, camping and water skiing destinations like the Murray River, Lake Charm and Kangaroo Lake. We would love you to drop in and visit us at both of our great locations. 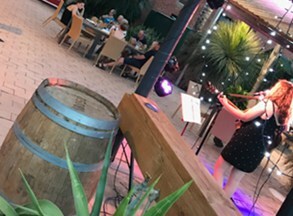 Kerang Sports & Entertainment Venue is the Club with something for the whole family with a great family Bistro, Sports bar, TAB, Keno, Kids room and a beautiful Beer garden. 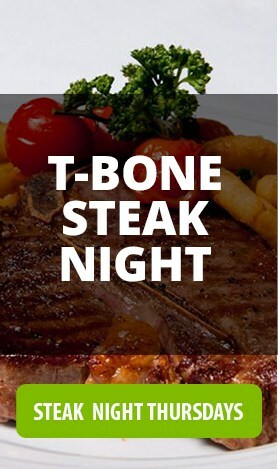 You will love the country feel of this great little club in the heart of Kerang on the corner of Victoria St and Wellington St at the clock tower. 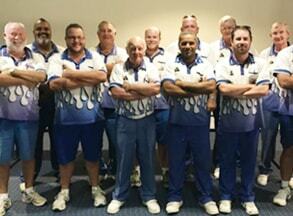 Also the Kerang Bowling Club is located in Kerang on the Murray Valley Highway. We have a great welcoming atmosphere in our spacious bowling clubrooms. Call in and have a roll today on one of our top quality greens. Join our Club today and experience some good old-fashioned hospitality in our beautiful little town. Kerang's Division 1 Saturday Pennant team won the Murray Mallee Regional Championship for the second consecutive season! 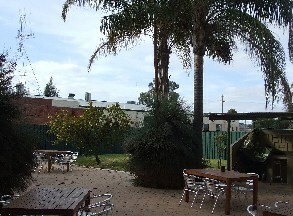 Kerang Sports & Entertainment Venue was formerly trading as the Commercial Hotel back in 2005. 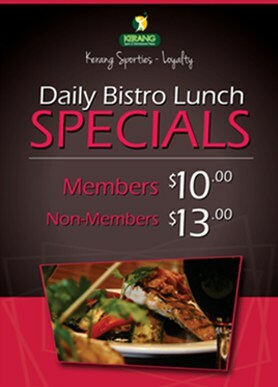 Kerang Sports & Entertainment Venue has a great Bistro with a Kids room to entertain the children too. 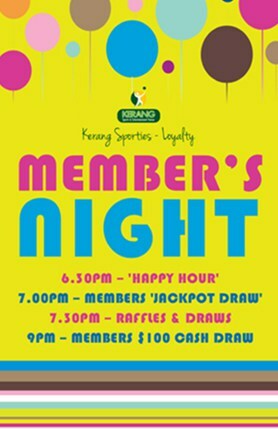 You are most welcome to come along and enjoy what Kerang Bowling Club has to offer. 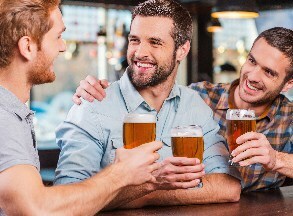 GET OUR LATEST NEWS AND UPCOMING EVENTS!